Keith is Chief Executive of leading leisure business consultancy, Petersham Group, a company he co-founded. He has over 30 years of experience working across the Experience Economy, and has been responsible for the development and management of many successful leisure businesses, cultural and visitor attractions, both as General Manager and then Development Director of one of the leading leisure sector companies and latterly, as a consultant to clients in the UK, Europe, the Middle and Far East, USA and Asia. Following graduation from Royal Holloway College, University of London, he started his career in the sector with Vardon Attractions (now Merlin Entertainment) becoming General Manager of a series of successful Sea Life Centre aquarium attractions, firstly in the UK and then in continental Europe before joining the board of the company as Development Director, responsible for driving forward the company’s development programme. In the process, he gained a detailed understanding of the requirements of growing a major international leisure business. Leaving in 1998 to join London-based visitor attraction consultancy, Grant Leisure Group as Projects Director, he worked world-wide with clients on a series of projects including museums, theme parks, International EXPOs and ‘brand lands’ before joining business partner, Jonathan Rounce to establish Petersham Group in 2003. Principal areas of expertise include assessing the feasibility, planning and managing the development of successful visitor attractions, museums and mixed-use developments, with particular emphasis on creating destination leisure attractions. The first project he completed for Petersham Group was the Madeira Story Centre located in Funchal, Madeira, where he project managed the development of the attraction, developed the operational strategy and oversaw the launch in 2005. The Madeira Story Centre recently passed its 12th anniversary since opening. concept design and feasibility study for Bioquarium, an international standard aquarium being planned for Cardiff, Wales. As a graduate Marine Biologist, with a background in building and operating aquariums, this is a project of particular interest! Recent projects have included the identification and selection of sites and assessment of their potential for development of a major leisure destinations in Skåne, Sweden; operational planning for one of the world’s largest museums, currently being built in Kuwait and master planning the leisure and entertainment elements of Il Galala Sokhna, a new luxury resort being developed on the Al-Sokhna coast in Egypt. He is currently working with the Royal Irish Regiment of the British Army, helping them to establish a military museum dedicated to the history of the Irish Soldier in the service of the British Army, to be located in Belfast, Northern Ireland and also on the regeneration of the seafront in Bognor Regis, UK. 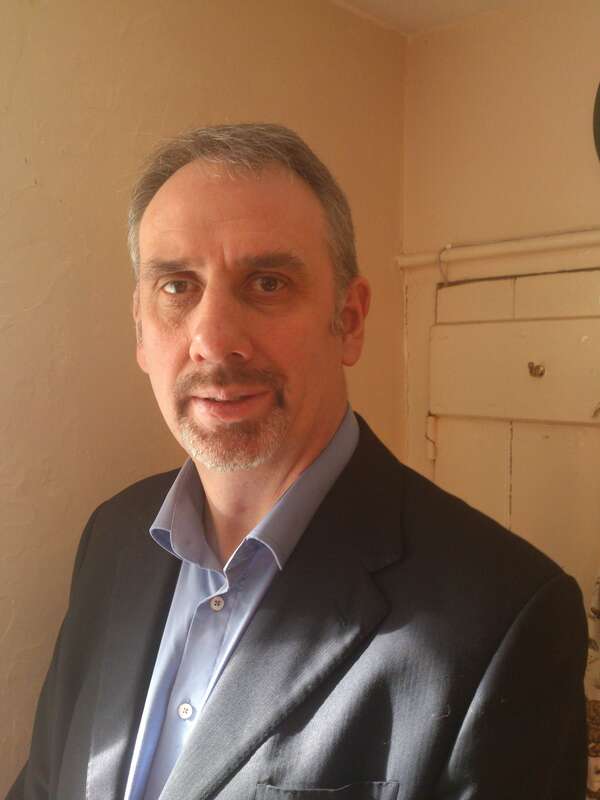 Keith has undertaken many projects from concept, through development, to launch and beyond, and is particularly experienced in the organisational and contractual structuring of development projects and with the associated procurement arrangements that need to be put in place. These are vital areas in the successful delivery of projects, both in terms of time and budget, and Keith’s experience in this area is therefore widely sought. With the benefit of over 30 years experience in the sector, he is regularly asked to speak at conferences internationally. Keith lives with his family in a village on the edge of the Dartmoor National Park in the South West of England and is currently involved in a project to bring a community hydro-electric generating scheme to the area. Keith is a seasoned professional, with a high sense of professionalism and attention to detail. As a consultant Keith has a very rare quality: he listens to clients and tells them what they have to hear rather than what they expect to hear. His knowledge of the attractions industry is outstanding and his project management skills are first class. Keith has an ability to very quickly understand both the client’s aspirations and the project’s requirements, even though at times they are potentially very different. Helping to formulate initial briefs with clients and then facilitating / mediating project briefings and presentations, allows Keith to create an initial momentum for projects that keeps them on schedule and ensures that all subsequent communications are understood, well informed and accurately recorded. Keith’s inputs have enabled me to very quickly move through the interpretive design process, providing opportunities to create exciting and innovative design solutions on time and on budget. Perhaps just as important to all of this is the fact that it has been a pleasure to work with Keith over the past 6 years and I hope to continue to do so for as long as is possible. Keith is the go to man for the leisure industry. I have been extremely impressed with his depth of knowledge in his chosen field whether that be operational support, concept development of funding. He is very personable and I have enjoyed partnering with him and the Petersham Group on various projects. Keith is professional trainer and client oriented consultant. Keith is also reliable partner in business. We enjoyed partnership with Petersham Group in training key personell of major tourism attractions in Estonia. Thank you Keith for your hard work as chairman, all the promotion you did and your inspiring presentation. We really appreciated it that you came over again this year to help us make the Leisure Business Days program a success. An experienced Development and Operations Director with boardroom experience with leading leisure companies who has gone on to work across the international leisure & hospitality industry at progressively senior levels embracing operations, general management, strategic planning, project development and management consultancy. General management and board level roles in Operations and subsequently, Development with Sea Life Centres and Vardon Attractions (now Merlin Entertainment). Subsequently, leisure consultancy posts with Grant Leisure Group Ltd before joining Petersham Group and becoming Chief Executive.